Spectacular estate lots located in a newer Subdivision in St. Andrews by the Sea. Located close to the Signature Golf Course, Katy's Cove salt water swimming, walking trails and a short distance to downtown. 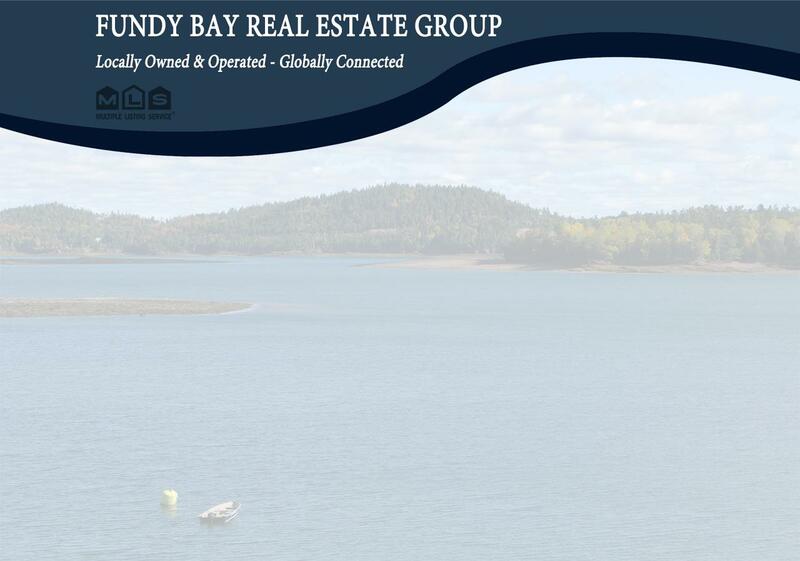 Quoddy Shores development boasts ocean front lots as well as water view lots overlooking Katy's Cove.